Humanity in the workplace is at an all-time low. According to the Conference Board, 53% of Americans are currently unhappy at work. This means something has to change if we want to bring satisfaction back into the workplace. We’ve all been in work environments where we just didn’t feel comfortable. Either there was poor management or an unproductive space that prevented us from enjoying our work experience. While nobody needs to be 100% in love with their job to have a successful career, we can all agree that work shouldn’t be just another chore. 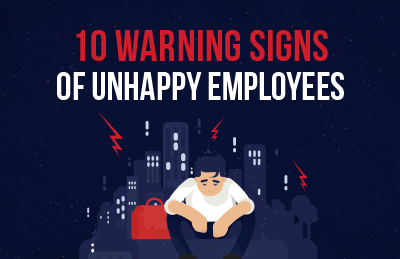 Today, too many employees feel like they’re nothing more than a number. They’re not treated as humans that provide real value to the company beyond their day-to-day tasks. What exactly is a human workplace? Somewhere people feel understood, appreciated, and motivated. 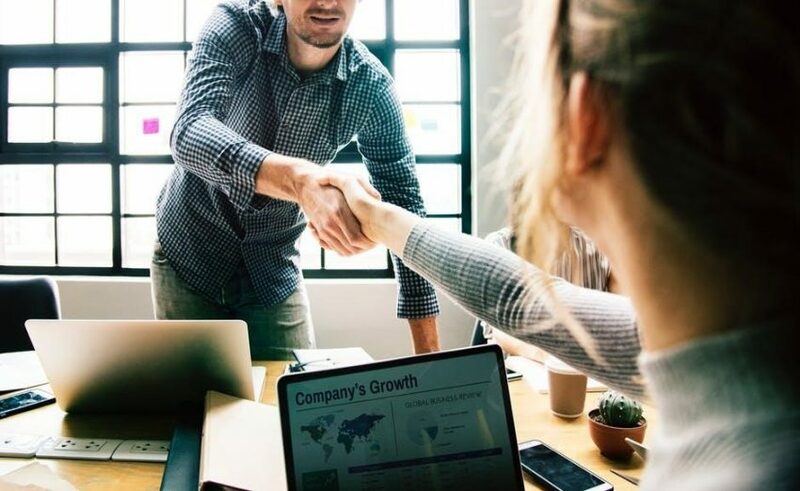 If you’re ready to change the workplace status quo for the good of both employees and management, let’s talk about 3 ways to bring back the humanity. Employees want to feel trusted by their leaders. They can sense when they’re being micromanaged and when they feel can’t contribute their ideas or suggestions. How do we solve this? Research suggests you need to loosen that leash on your office environment. That means giving employees the opportunity to work in a way that makes them the most productive. Studies show that employees who have the ability to occasionally work from home enjoy their job 87% more than those who don’t. Remote work, flexible hours, and scheduling freedom all show employees they’re able to take charge of their own work/life balance. There’s a reason the lyrics “working for the weekend” are so popular. Dynamic, rule-based scheduling is the way of the future. It’s time we all get on board. 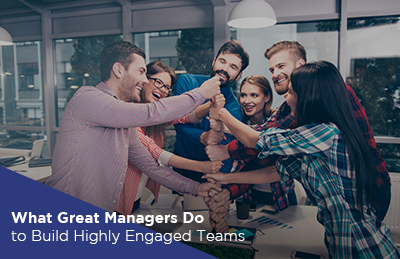 Just as employees want to feel trusted by their managers, they also want to feel valued. When milestones and improvements go unnoticed, employees catch on quickly. They quickly learn it doesn’t matter how well they perform or whether they bring their top performance to the table every day. This leads to unproductive team members who no longer function as a collaborative effort. What should leaders do instead? 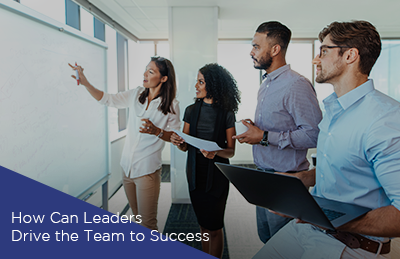 Find new ways to define success that are based on collaboration and productivity, not reaching impossible goals. Encouraging customer service, support, and problem-solving. Show team members that leadership recognizes their efforts, no matter how small. This doesn’t mean you need to hyper-focus on the smallest of actions. It does mean taking notice and being present. People want to feel as though their company cares about them personally. Too many workplaces today are filled to the brim with overworked employees. This tiresome work ethic might seem nice on paper, but it only leads to employee burnout. Healthy employees are happier and more productive. They know their company cares about their wellness not only in the office but beyond. Encourage wellness and healthy experiences within your the work culture. Instead of making a hostile space where people feel the need to push themselves into late hours of the evening, lead by example. Create a system for allowing breaks throughout the day. More breaks have actually shown to lead to higher productivity, and that’s something we can all stand behind. Burnout is something you don’t want to spread in your workplace, so make sure your employees aren’t overworked. There is even evidence to suggest the 40-hour workweek is a thing of the past. Started in 1926 by Henry Ford, the 40-hour work week was a way to keep employees from working beyond the 8-hour day. His reasoning was that employees who have more time to themselves have time to buy cars. While he was smart to put a limit to the long hours, this system is outdated in our modern world. The main facet in this argument is that nobody is really productive for 8 hours a day. Our minds just aren’t designed that way. In fact, the average employee only works for about 3 hours within the workday. While it’s probably not time to ditch the 8-hour workday in favor of a 3-hour workday, it is time to adjust our perception on reaching this magic number. Just because we’ve always used 40-hour workweeks in the past doesn’t mean it’s more productive or good for employees. 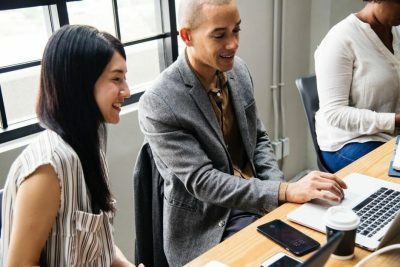 Creating a workplace based on humanity is a positive step for both companies and employees. In this age of overworked workplaces, we need to do all we can to avoid burnout. Is your company suffering from a lack of humanity? If so, you’re not alone. You’re also not too late. Making a change for the better is easier than you think. It all comes down to trusting your employees, putting their health and wellness first, and rewarding any strides forward. What changes can you make in your own office that will benefit everyone?